Launch the bat signal! 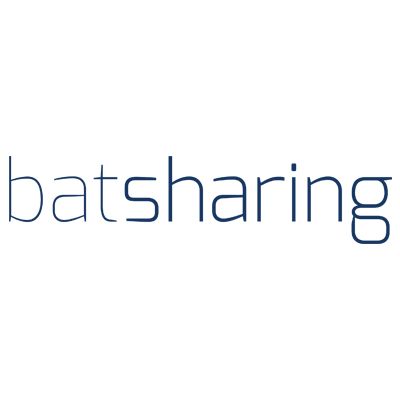 Bat Sharing is an aggregator of all the car-sharing services in town. No more switching between the providers’ apps, and many more features!How cool! The project started with Emiliano and Serena, cyclists. It completed its first city launch in Milan February 2014. A few months later Alberto joined the team and the adventure. 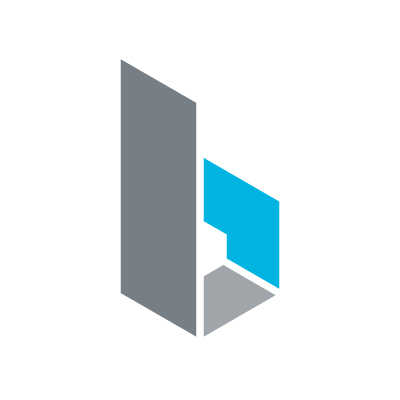 We are an Italian team in our early 30s, all product oriented that collaborated on other projects in the past. Emiliano is a full stack developer with more than ten years of experience in the IT. 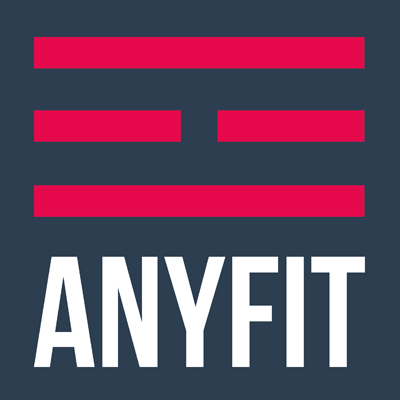 He has start-up experiences as founder and main developer / CTO both in Milan and Berlin. In the last three years he is focusing more on mobile/wearables than web. Serena graduated at Politecnico di Milano, great traveler and dreamer with a passion for designing and building. She had work experiences in interior, graphic and interaction design between Italy, Finland and Germany. Alberto is an Informatics Engineer (UNIBG), a passionate developer. He worked for four years in Mediaset in the R&D department as software architect; he mostly developed widget for smart tv and mobile applications.